Meta description is always a hot topic for bloggers. But, many of them are not able to understand actually what is the work of meta description wordpress. Meta description is a search engine friendly tool in which important descriptions of any page is present along with the desired keyword of that page. Search engines at first consider title and then meta description to give priority to rank on top for the related search queries. 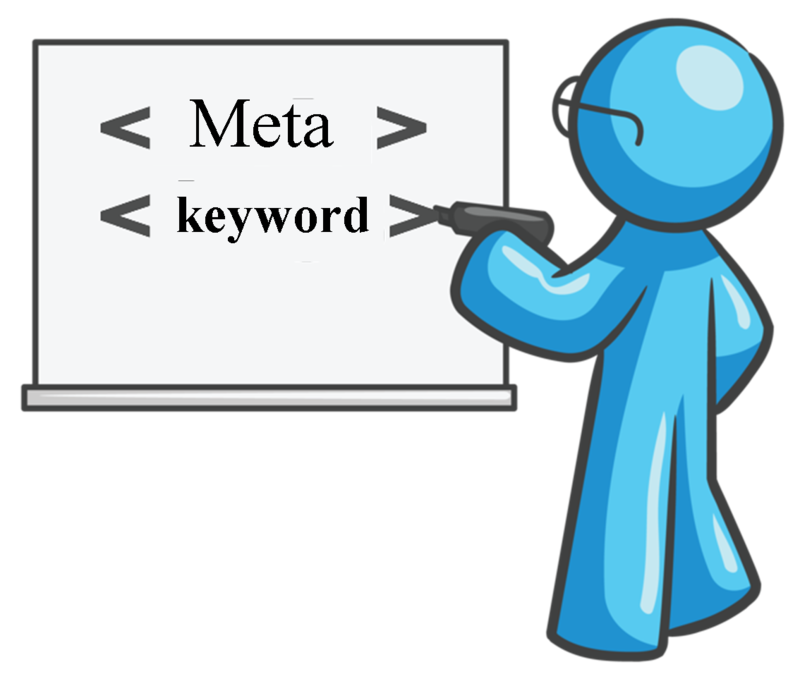 In this post i will tell you how to use meta description for WordPress platform. By default you will not find any option in your Website’ dashboard for any kind of meta description. If you know HTML coding.. then you can edit your WordPress theme and put meta description in under the <title> <<title> tag inside <head> </head> tag. But, who wants to these things if it can be done with just few simple steps. If you have not installed any SEO plugin in your WordPress site then it is highly recommended that immediately install one. Better to install “WordPress SEO by yoast”. I think this is the best plugin for SEO in WordPress. Well..it is being assumed that you have installed above recommended plugin. Now, for every post you will find some columns in which 2nd last is Meta description. You have to describe your post here in just 150 characters. Never forget to use your focus keyword in meta description. This will give your page some extra credentials. In future post we will discuss how to use meta description for blogger platform.